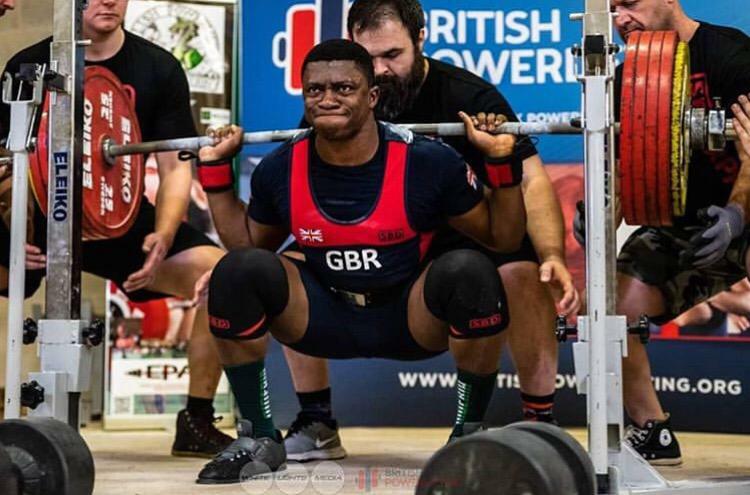 KU student Adedapo Ojewale wants to become the best powerlifter in Great Britain as he prepares to compete in the European powerlifting championships in Lithuania. 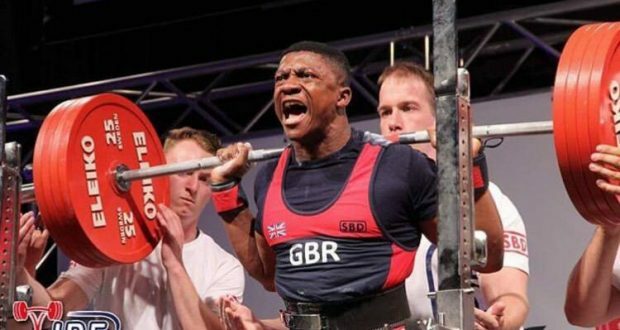 Adedapo, 21, spoke to The River about his aim to break the under 23, 93 kilos deadlight record. 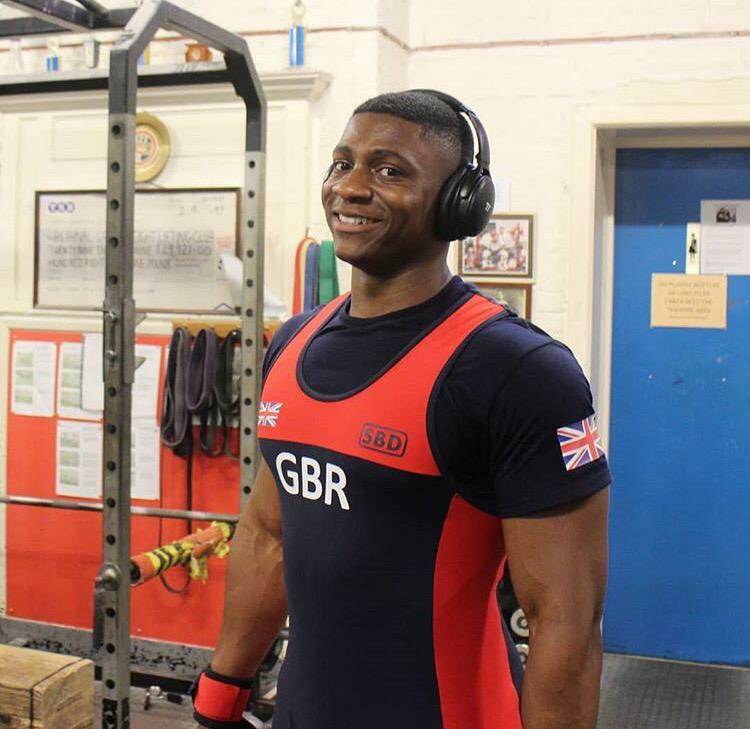 “My long- term goal is to become senior British champion and beat the world record. 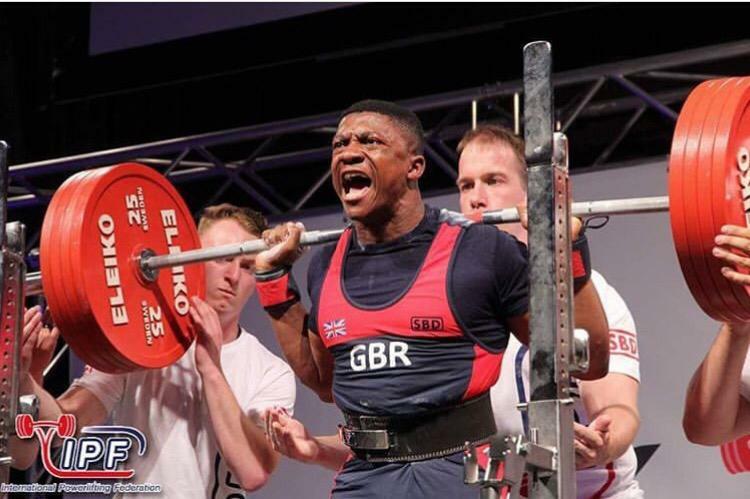 “My short-term aim goal this competition is to break the under 23 British, under 93 deadlift record the record currently is 322.5kilos,” he said. The third year student said that if he gets a bigger total, he would then be ahead of the guy who beat him last time. During competitions, he prepares his mind by treating it as a normal training session which allows him to concentrate and take the pressure off. He mentioned that his quick rise through the rankings was a shock to him. Adedapo then found a weightlifting club and showed his numbers to his coach who said they were decent and they started training. 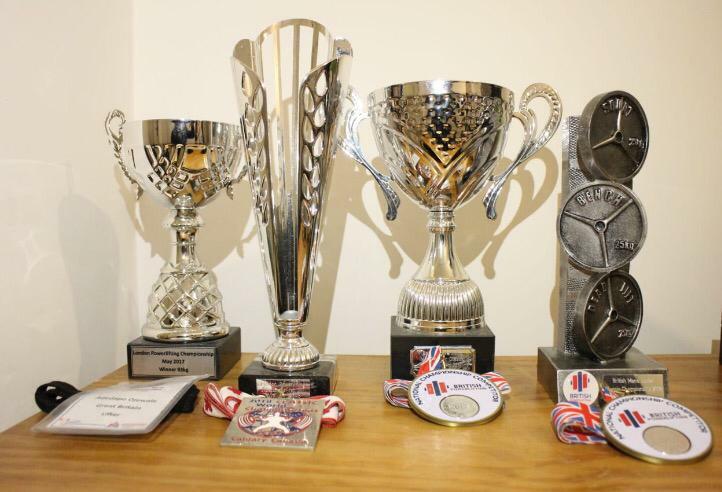 “Two months later I competed in Bethnal Green and I won with flying colours,” said Adedapo. In his debut in Canada, he looked up his competition and knew that he was not going to win and that it was a bit of a holiday. He knew that looking the competition was a bad idea and something you advised not to do. “However I was just grateful for the opportunity because not many people get this chance,” he said. The 21-year-old said powerlifting is like an outlet for him and that he drives himself to push himself to new levels. He knew that if he had more knowledge before he would have then joined a weight lifting club sooner. The sports science student also spoke of how he is balancing university life and pursing his passion. “I limit the time I spend training and bring my laptop with me so I can do university work on the bus. I train about three times a week, and because I am on the sports performance programme, the university is really supportive,” he said. Representing the country helps with him get more clients for personal training as it makes him look more credible and get serious clients. Ojewale’s passion and determination is clear and he believes that he will be able to win and hold the title. “I have the opportunity to redeem myself and to be ahead of the guy who beat me,” said Ojewale. The competition is in on November 27, 2018 in Kaunas, Lithuania.